Made of Chrome Vanadium Steel, nickel plated with wire cutter. ANSI standard. 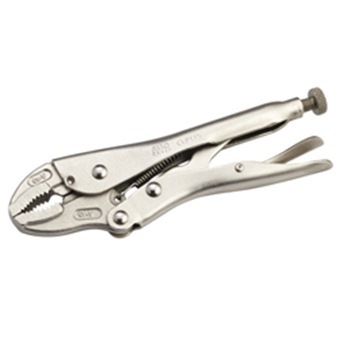 Made of Chrome Vanadium Steel, nickel plated with wire cutter.